into someone more like Christ. It makes you so full that you can’t help but to overflow into those around you. At the end of the 3 months of lectures you will be presented with the opportunity to go on an optional outreach to teach people the truth of God and the words He has spoken to you through His living Word. It w as once said to me that PNG stands for “People Need God” and I don’t think anything is truer than that. All over the world people need God. It’s a timeless truth. Everyone needs God. The DBS is a three month intense course that leads you to God. PNG needs God and what better way to bring it than by God’s Living Word? 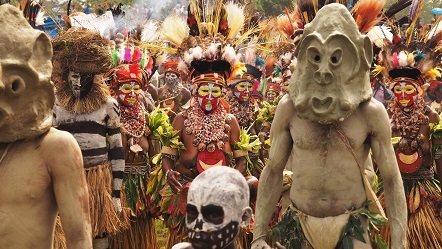 PNG is so beautiful and so full of culture. 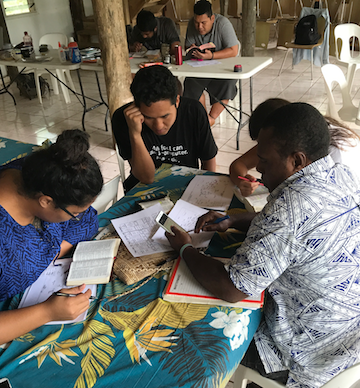 The experience of PNG is like no other and I could say the same of reading through the whole Bible, so why not do it together? 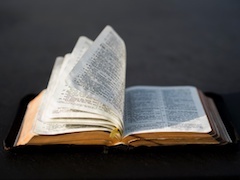 Everyone around the world needs discipleship and go deeper into their knowledge of Truth. We need to develop our foundation on God and God alone. God is highlighting and doing amazing things in this country. He is sending everyone that will say yes. He is sending them to learn, to disciple others, to minister, and to love like Jesus did. 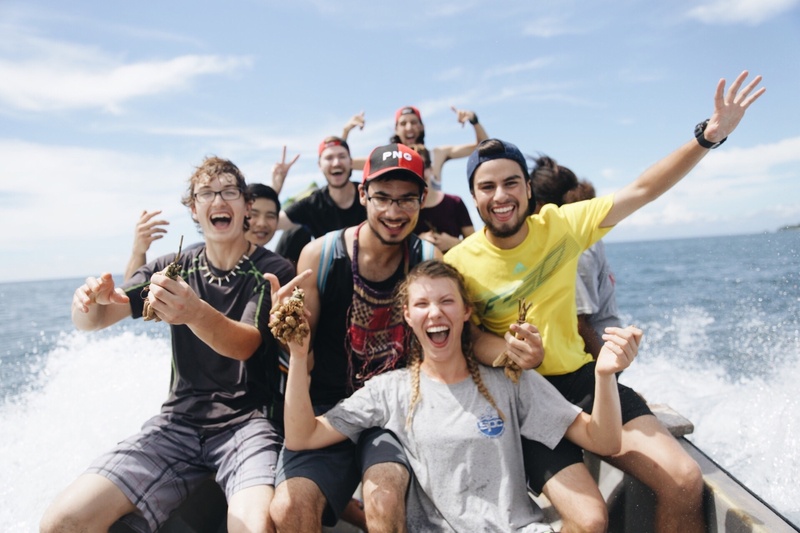 Come be a part of the things God is doing in Papua New Guinea and begin the life-long journey of diving deeper into His living word and pouring out the things you’ve learned into others. Besides, I’d like to think that the best place to be discipled in the word, is on an island. Our philosophy of training is “live-learn,” recognizing that learning doesn’t just take place in classroom lectures, but also through serving, living in community, one-on-one discipleship, small group discussions and more. 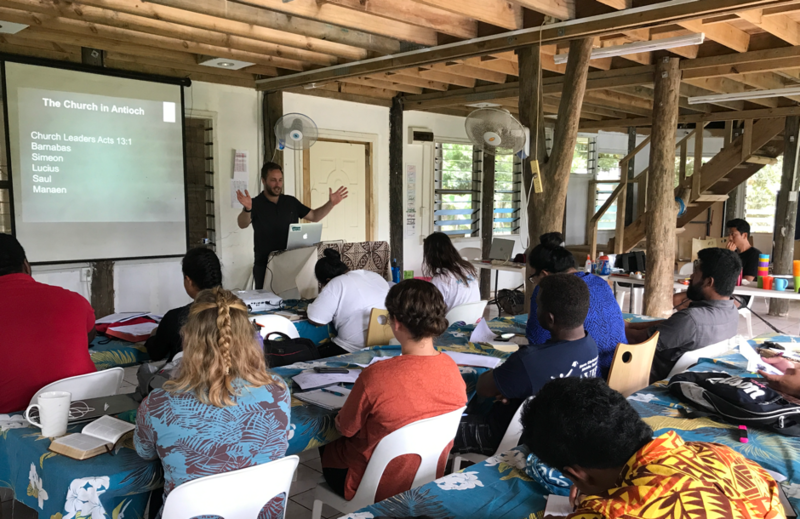 Furthermore, every training course leads directly into related ministry opportunities, both in the context of YWAM Perth and further afield. Missions training doesn’t just involve facts and figures but real lives, real needs and real communities. In the DBS you will go beyond simply the theoretical and be practically equipped for ministry. You don’t need to wait to make a difference! Jeremy, Lindsey, Hunter and Titus currently live in New Zealand working full-time at YWAM Queenstown partnering with YWAM in PNG. Jeremy has worked with the School of Biblical Studies and has led many Discipleship Training Schools and Discipleship BIBLE Schools. 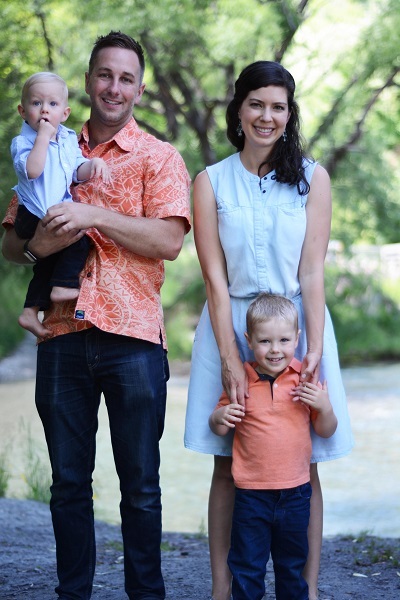 He now helps mentor others to multiply YWAM schools in Queenstown and the Pacific. Jeremy is excited to continue helping with the DBS in PNG and the pioneering of the DBS’s in the Pacific. Selina recently had the privilege of helping launch the very first DBS in 2018 in Mount Hagen, PNG. 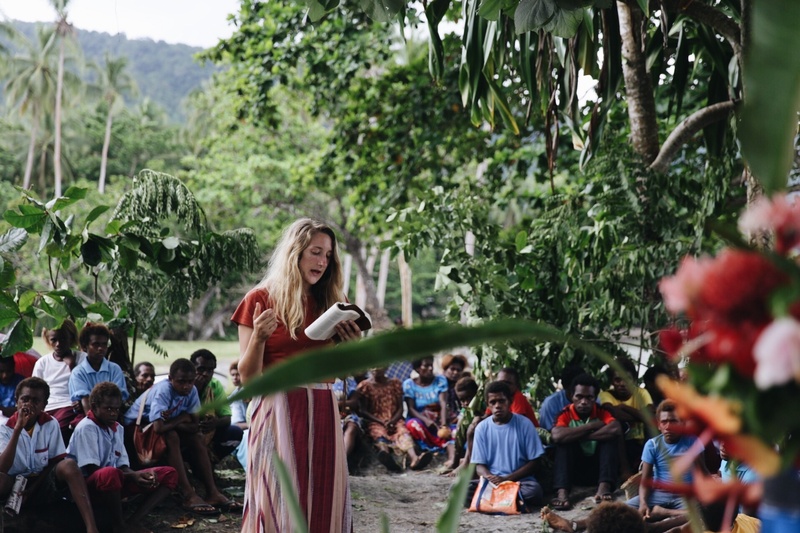 That experience stirred up a passion in her for the Bible, young people and the nation of Papua New Guinea. She has a heart for hospitality, she is excited about championing young adults and loves adventures. 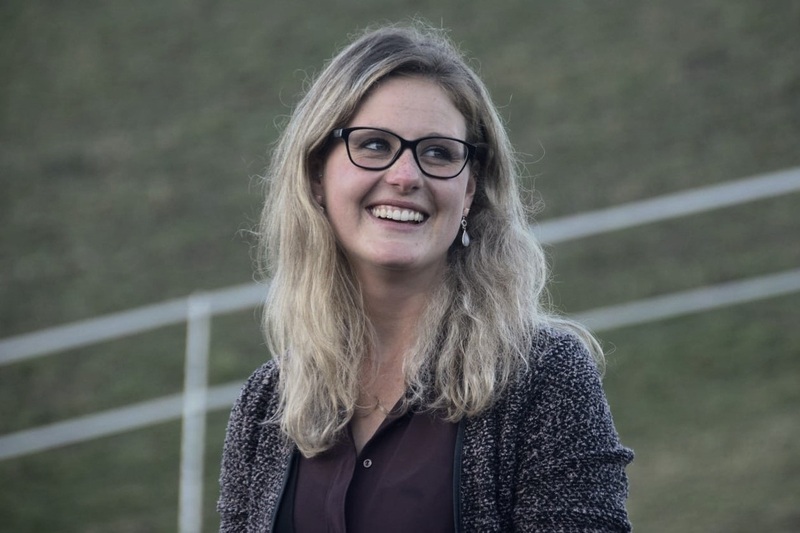 Selina grew up in Switzerland, studied and worked there and was involved at the local church for over 10 years. After doing her DBS in New Zealand, she decided to become a full time staff in YWAM Queenstown to continue helping pioneer DBS Schools in the Pacific.